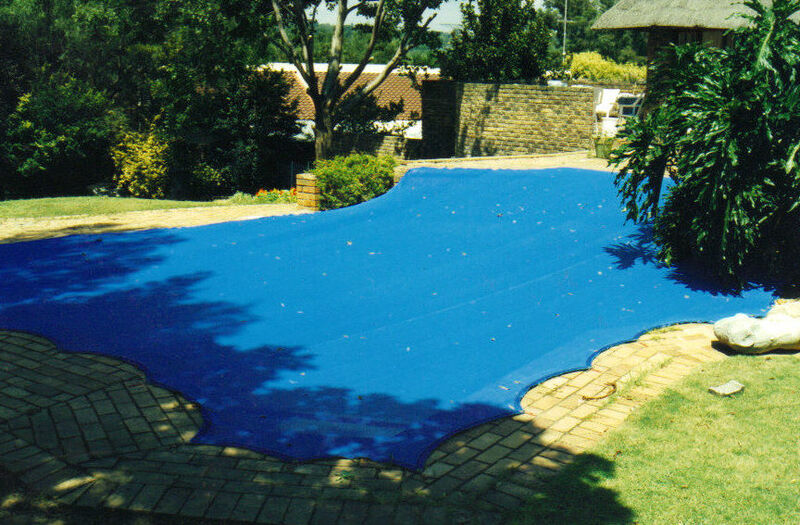 Working in close association with Aqua-Net Garden Route, we are able to recommend their pool covers. Leaf-Catcha - 55% shade cloth cover that lets the rain through, but ensures that leaves and berries remain on top of the cover. Aqua-Guard - 600g PVC cover which allows pool owners a way to keep the pool clean when not in use. Neither of these options are recommended for safety purposes.